India is a land of many wonders. Apart from being home to some of the most interesting and mind-boggling architectural wonders in the world, India is also home to the world’s oldest functioning city. This country is not just historically or culturally rich. Being a country of vast geographical diversities, it is but natural that various types of flora and fauna will have flourished here, each pertaining to these diversities. In fact, of all the 25 biodiversity spots that are there in this world, 4 of them are present in India only! Thus, both culturally as well as ecologically, India is a bountiful country. The national animal of India is the Royal Bengal Tiger. This species of tiger is found mostly in the Sunderbans areas of West Bengal, where the narrow creeks and long shadows of the high trees provide the perfect breeding place for these tigers. The national bird of India is the peacock. Peacocks thrive in desert regions, and thus, they are found in plenty in Rajasthan. Thus, in keeping with its vastness of flora and fauna the country functions and makes room for everything. Of the various types of animals that are found in this country, we cannot afford to miss out on our slithery and slippery friends. The vast type of geographical variety makes room for about 270 species of snakes in India. Of these, 270 some are extremely venomous and just a single bite will mean instant death. This venom is meant to hunt preys and easily paralyze them as soon as a snake captures them. They also sometimes use it as a defence mechanism. In fact, when you see a snake raising its hood or charging at you, it is because they feel intimidated by you and see you as a potential threat, which can harm them. However, there are a few harmless ones as well, which do not have any poison in their system. Some snakes like the common wolf snake, the Indian Rock Python, etc. are all non-poisonous. Pythonaide snakes: Though we associate pythons as one of the deadliest snakes in the world, it is, actually, one of most harmless ones since it is non-venomous. It is found mainly in regions of Africa, Australia, and Asia. Well, the python may not have poison in its fangs, but there must be some other mechanism through which they hunt their prey! The Python has a deadly grasp. The colour of the body of the python is such that it can quite easily blend in with its surroundings, and hence, use camouflage to hide itself. Just when it narrows down its prey, it takes it by surprise, and rapidly coils around its body, which results in death caused due to asphyxiation. When it comes to humans, pythons generally tend not to harm them until and unless they have been poked or intimidated in some way or the other. The python family is celebrated mainly because of the length that some of them have. Colubridae snakes: This family of snakes is the largest that you will find in the world, i.e. this family has the largest number of members yet to be found and documented. Most of the snakes that belong to this family are non venomous. There are a few venomous ones, but this venom is not too harmful to humans and has sometimes been used for medicinal purposes as well. While most of the snakes of this family are not venomous, a few of them are poisonous indeed. You might be wondering what the difference between the two is. Well, venom has to be injected into the system directly, like snakes do with the help of their fangs. When it comes to poison, need not be injected through direct contact to make it work. 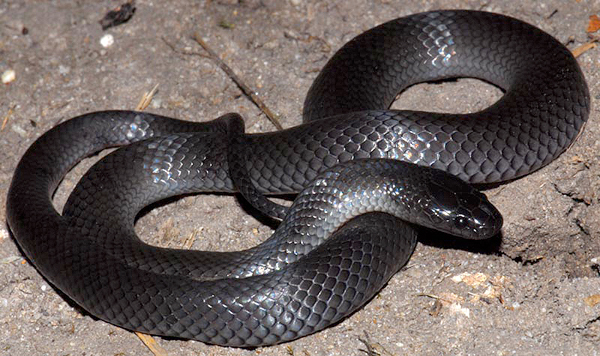 The venom of Bioga has medicinal properties whereas the Japanese grass snake is pretty poisonous. The Banded Racer, Himalayan Wolf Snake, Spot-Tailed Kukri Snake, Assamese Cat Snake and Striped Trinket Snake are some of the members of this that are found here in India. Viperidae Snakes: Here comes one of the deadliest of the lot- the vipers. Except for a few selected places, this family of snakes are found all over the world. The viper operates by mainly injecting venom through its fangs as it bites its prey. Just like men are trying to find ways to conserve the fast depleting natural resources, the vipers too cannot afford to strike with their venom all the time. This venom is present in a certain amount in the snake’s body, and once they use it up, they have to give it some time to form back again. Thus, when these snakes are intimidated and not in search of food, they might strike with what is called a dry bite, which means it injects no venom at that point of time. 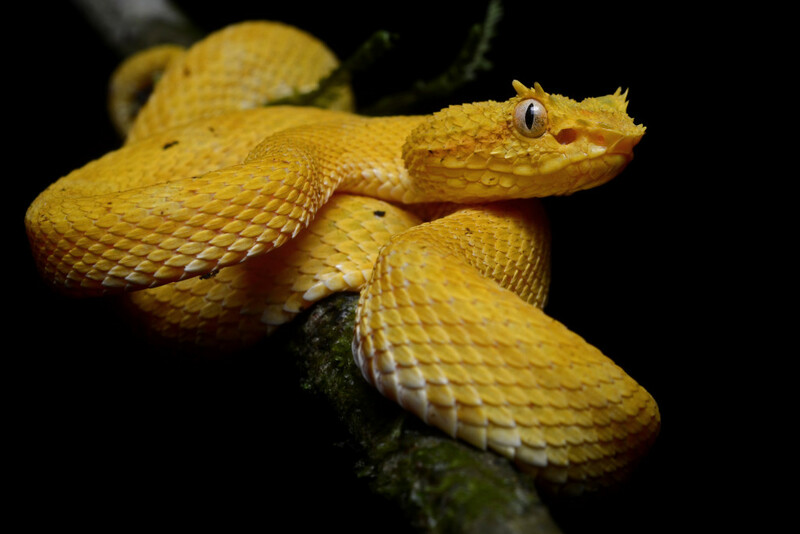 Some of the most well-known members of this family are the Saw-scaled viper, Bamboo pit viper, Russell’s viper, Hump-nosed pit viper and Malabar pit viper. 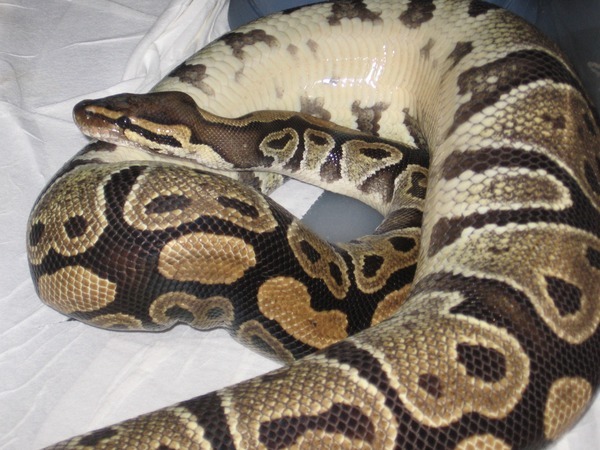 Boidae: We have all heard how dangerous and deadly boas are supposed to be. This species which are found in quite large quantities in this country are actually not at all that deadly since they are non-venomous. They share their looks with that of the python. 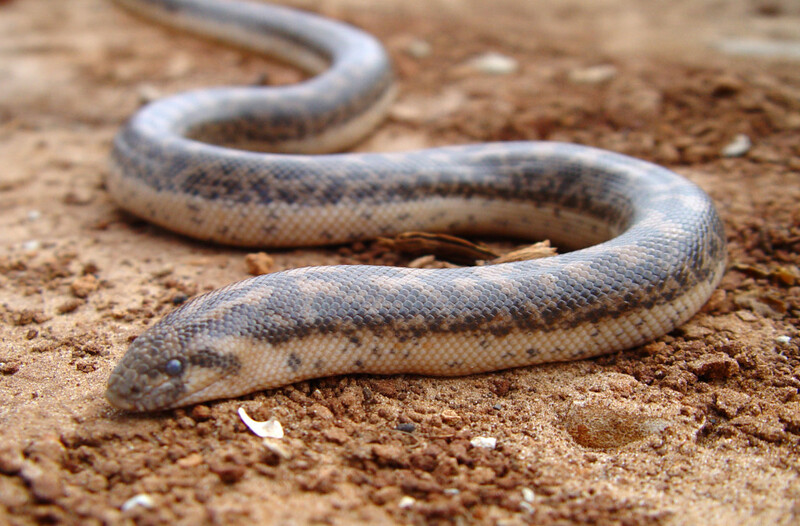 The Indian Sand Boa is one of the most popular ones to prowl this country. Elapidae; Here’s final and the deadliest of the lot- the Elapidae. The most prominent member of this family is the King Cobra. They are highly poisonous and are responsible for many attacks on humans, some of which have resulted in instantaneous death! In fact, of all the venomous snakes that are found in the world, this one happens to be the longest. The snakes that are found in India come in mixed batches – some are venomous, a few poisonous and a few others are completely harmless (until, of course, intimidated). It forms quite an interesting mixture of our slippery friends!